Fans of green cars have spent much of the past year eagerly waiting for a pair of electric cars to be revealed to the public and then to go on sale. By far the most attention and hype has been focused on the Tesla Model 3, the Silicon Valley carmaker's lower-priced and much higher-volume vehicle, with more than 200 miles of range for a starting price of $35,000. The other is the 2018 Nissan Leaf, revealed to the world early in September, already on sale in Japan, and now in early test production for North America at Nissan's huge plant in Smyrna, Tennessee. Only one of those two cars is a finalist for the Green Car Reports 2018 Best Car To Buy award, however. Tesla has politely but firmly declined our requests for a Model 3 test car, and to consider a car for our award, we have to drive it. So the 2018 Nissan Leaf is one of our finalists, even though the car that goes on sale early next year will have a range of around 140 miles; the promised 200-mile version won't arrive until late 2018, as a 2019 model. 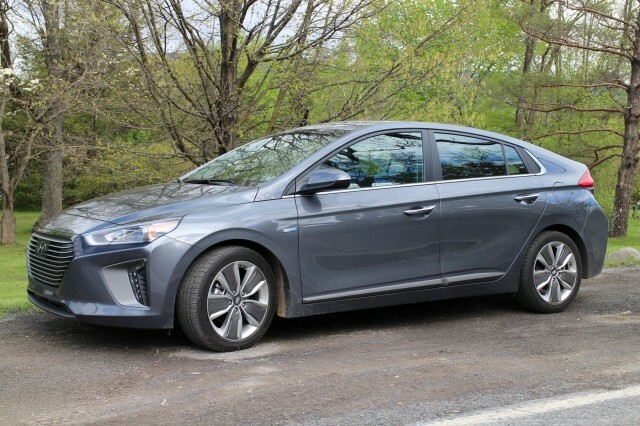 The other two finalists are the Chrysler Pacifica Hybrid minivan and the Hyundai Ioniq range, which now comprises a conventional hybrid and an all-electric model with 124 miles of range, with a plug-in hybrid to come within months. Despite its name, that Pacifica model is actually a plug-in hybrid with a rated range of 33 miles, not to mention seven seats and the rest of the goodies from the well-received conventional version. 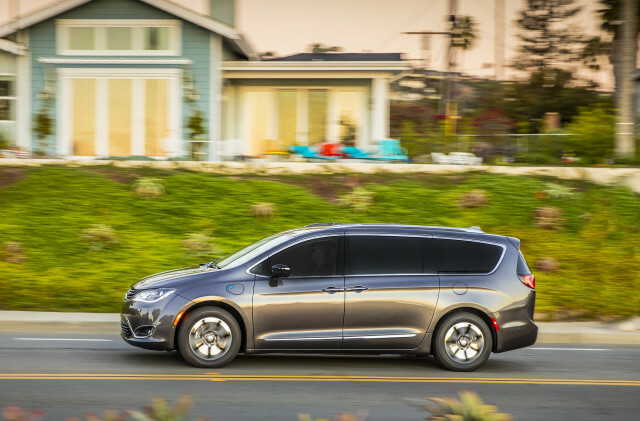 It missed the deadline for last year's award by a single day, and despite a recall for a faulty diode and a plant shutdown for retooling, Fiat Chrysler says demand for the plug-in Pacifica has been strong. 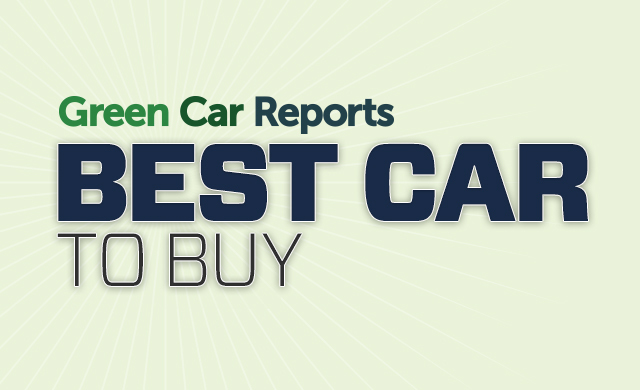 As always, readers should be aware of how the Green Car Reports Best Car To Buy award works and the rules for the annual competition. To qualify for consideration in a given year, a vehicle must either be all-new or substantially updated from its previous model year. That, Tesla advocates, is why we didn't nominate the Model S this year. It won in 2013, but powertrain and software revisions don't meet the bar for substantial updates. To be eligible, a vehicle or lineup must be available by April 2018 for purchase in North America. At least two separate High Gear Media editors—but preferably three or more—must have driven and reviewed it by the middle of November. Last year, we required a combined EPA rating of 35 mpg or 90 MPGe for electric cars, but this year, we've tightened the standard. 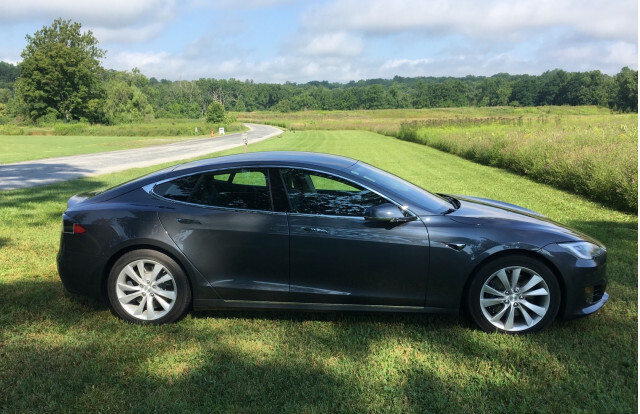 Given the number and range of plug-in electric vehicles now on sale in parts of the U.S., any finalist for the award has to have at least one version that plugs in. That's because the wells-to-wheels carbon emission per mile of an electric car charged on most U.S. electric grids is so much lower than those of even the most efficient gasoline vehicle. 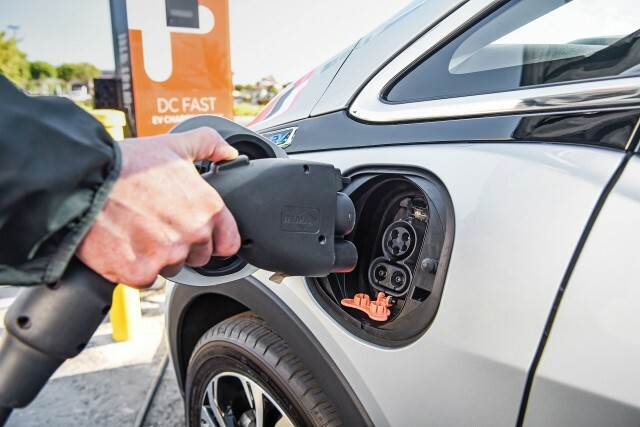 While we don't have a minimum range requirement for plug-in vehicles, our rough benchmark this year was 125 miles or more for battery-electrics and roughly 30 miles for plug-in hybrids. Soon our entire editorial staff will gather at an undisclosed location to assess the finalists and their green aspects and credentials, discuss what they'd be like to live with in daily use, and argue over any numeric ties in ratings. For the green-car award, we add in other factors: consumer significance, real-world market impact, and lifetime environmental burden. At the end of this process, generally one vehicle or a model range emerges as the winner. Watch for a future post on all the vehicles that didn't make the cut.